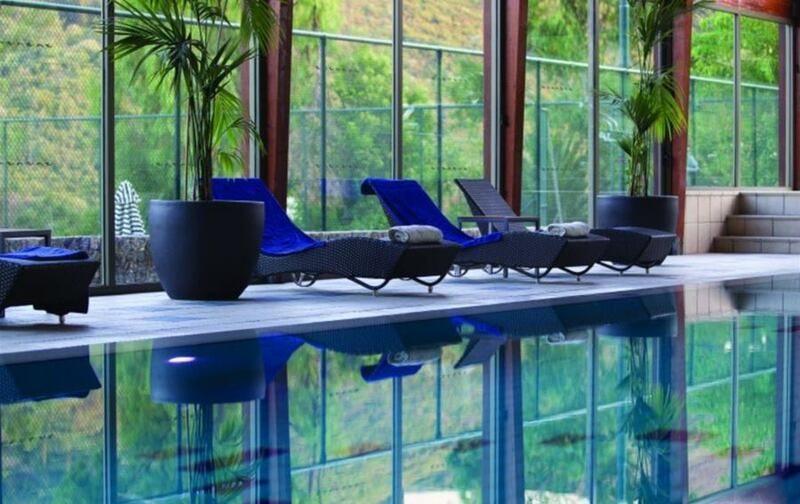 Surrounded by stunning green mountains, the SensSpa at is your ultimate destination for relaxation and peace of mind. With eight treatment rooms it's the perfect treat after a long day of water skiing, swimming, shopping or hiking. Our unique treatments will melt away the tension and rejuvenate your spirit. 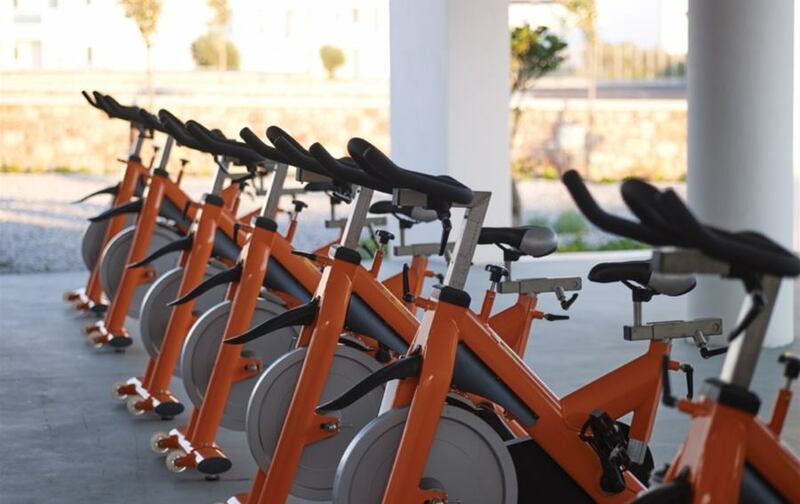 You'll find a well-equipped cardio and weighttraining fitness centre and luxurious locker rooms with steam rooms, showers and complimentary fitness classes are available.